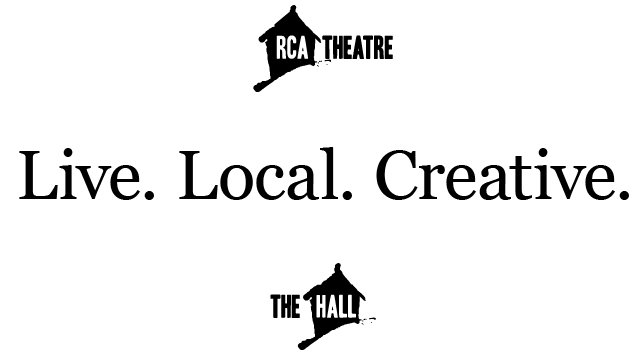 Presenting a one-night-only development workshop production of an all new musical by Daniel Lasby and Kyle McDavid. 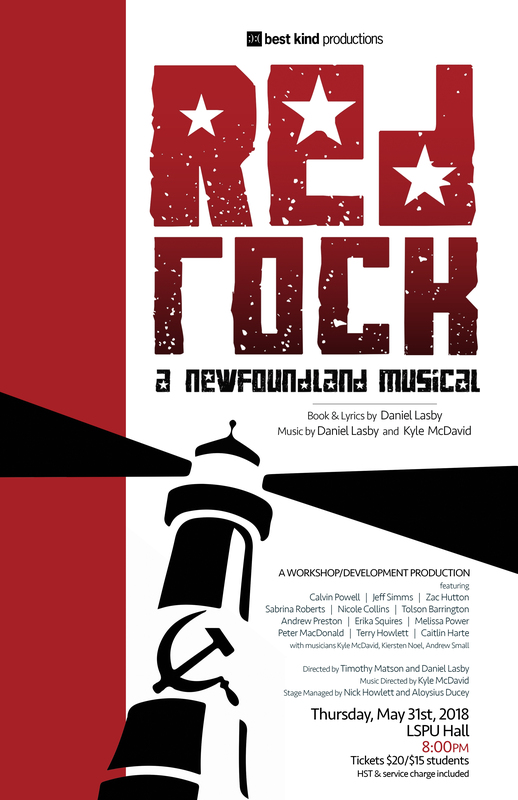 Red Rock follows Lev and Yuri, two young Russians in pre-confederation Newfoundland, as they endeavor to seize opportunity and convince the Newfoundlanders of the benefits of Communism. But between competing factions, personal dilemmas, and the will of Mother Russia, this adventure is not at all what they expected. 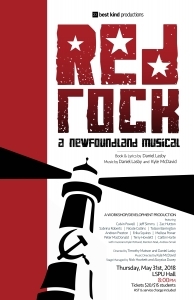 Featuring hilarious characters and all original songs including “Harbour & Sickle”, “Made for the Stage”, “The Princess and Her Boyfriend”, “Song for the People”, and many more.